Don't forget to arrange your MOT with us and you will have the confidence that the test is carried out by technicians who regularly work with all models of Hyundai cars. Using our state of the art facilities and our fully qualified technicians, we are able to put your car through all the tests it will face in the MOT. Our check includes a visual 25 point check which will ensure your car is completely MOT ready, making the MOT process as simple as possible. A courtesy car can be made available during the process (subject to availability and admin fee). 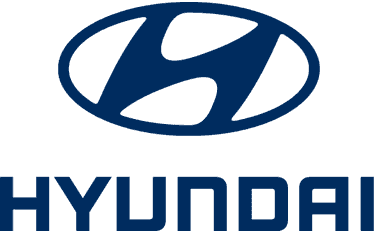 To book your Hyundai car in for a repair, service or MOT click on the enquiry button below or contact us through Live Chat.